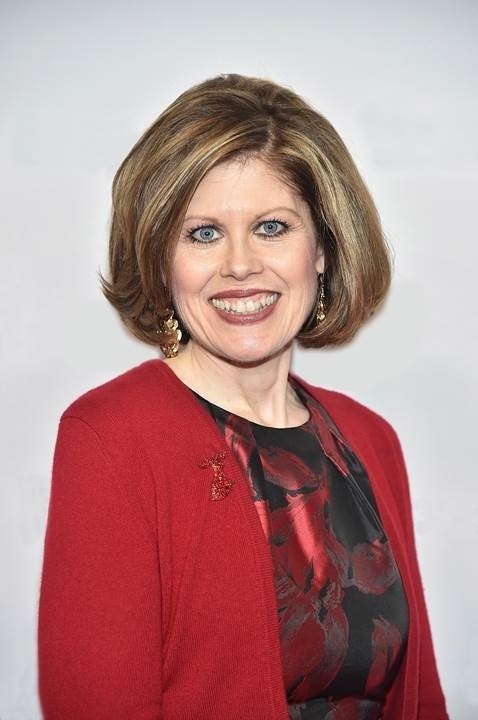 Washington, D.C., May 14, 2018 – American Heart Association CEO Nancy Brown issued the following comments on World Health Organization (WHO) and Resolve to Save Lives’ plan to remove most trans fats from food by 2023. 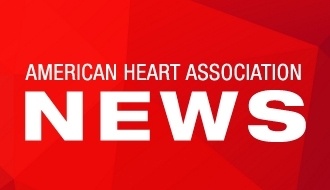 “The American Heart Association is dedicated to ensuring all people have access to equitable health and wellbeing in the United States and around the world. Our vision is in keeping with the WHO’s global goal, which we adopted to reduce premature mortality of non-communicable diseases by 25 percent by 2025. We are committed to advocating for a healthier food supply that includes lowering sodium, sugar and saturated fats, including the elimination of industrially produced trans fat from the country’s food supply. Today, the Association solidly stands behind the WHO and Resolve to Save Lives’ step-by-step plan to eliminate industrially produced trans fat from the global food supply by 2023. Industrially produced trans fat is unsafe, even when consumed at low levels, yet it is used around the world because it’s convenient, inexpensive and it extends the shelf life of food. Eliminating this unsafe ingredient from our diets will help give people across the globe a fighting chance against cardiovascular disease, the leading cause of death worldwide.